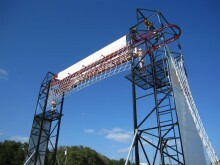 Amusement Supply Company is happy to list this portable Adventure Tower Ropes Course. 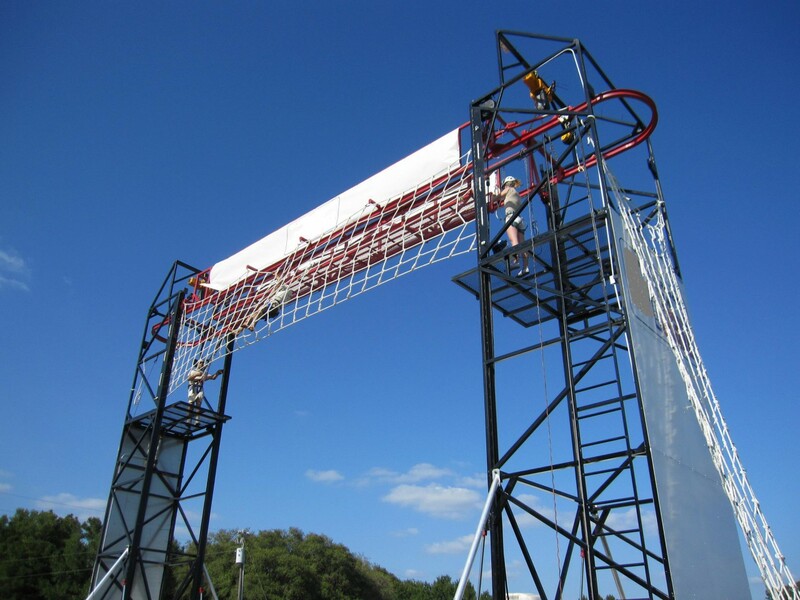 This custom Ropes Course has many elements such as the Cargo Net, Air Steps, Cargo Vertical Climb, Zip LIne and the Repellling Tower. This adventure tower is in excellent condition and it is a stationary or portable tower. This unit is designed to fit in a container for overseas shipping. For more information on this exciting new attraction please contact Geoff Schutz at 502-228-4595 or email geoff@getzulu.com. 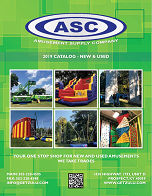 Click the button below to add the Used Portable Adventure Tower Ropes Course to your wish list.